You got home one afternoon to spots of rust on your metal gate. It’s been raining nonstop and nothing’s protecting the gate that protects you. (It’s sad.) You thought about repainting the surface to hide the developing rust but you’ve got another think coming. Painting on a corrosive gate or any metal surface is a big no-no. Remember, when you paint over the rust to expectantly hide the affected area, the tendency is it will only resurface after some time and may even bring extreme damage to the surface. Furthermore, it will just cost you money for the coating that will eventually deteriorate given the rusty situation. Be smart, DIYer. 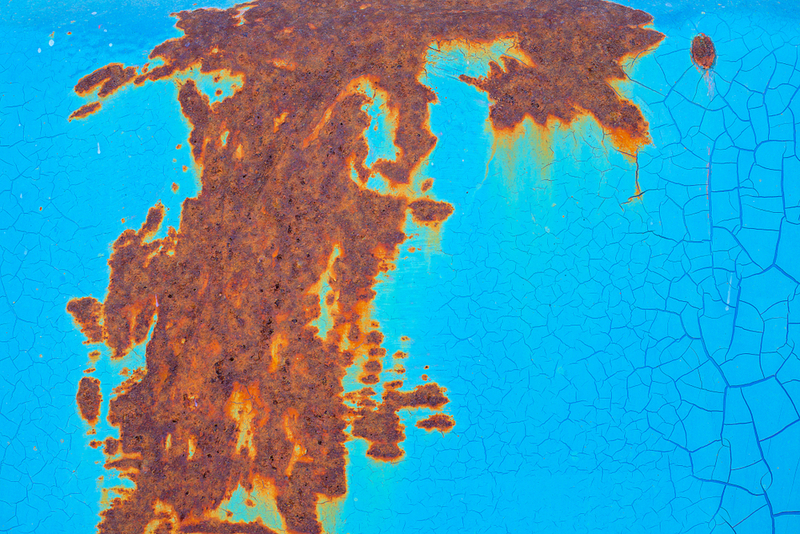 Rust is the common name for what is scientifically known as iron oxide. It is a chemical compound that gradually destroys the surface often as a result of poor surface preparation and unsuitable environment. There are three main components for corrosion to occur: metal (iron or steel, etc. ), oxygen, and water (rain or humidity, etc.) Basically, what happens is the metal reacts with oxygen under the presence of moisture and then forms those reddish flaking coating you can find on any metal surface once it corrodes – yup, we call them rust. When identifying the source of corrosion, you should be made aware that freshly cut steel/metal is more likely to corrode than the old one but weather and changes in the temperature may also cause the rapid spread out of rust. 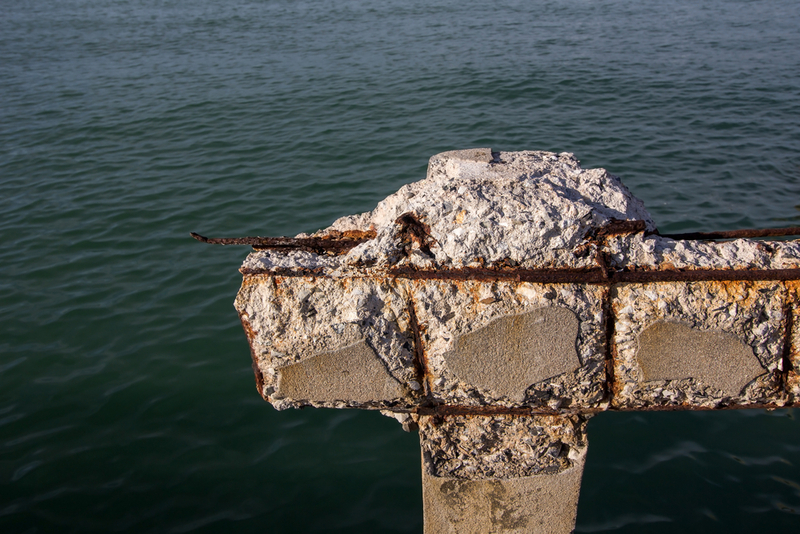 Atmospheric corrosion or those triggered by the weather is prevalent in coastal areas where the surface is much exposed to salt water and air. Since we started this series, we have been reiterating time and time again the importance of proper surface preparation and for corrosion, it’s probably the most important and crucial part to prevent or resolve the problem. BOYSEN Epoxy Primer – a high quality, two-component, epoxy-polyamide system that has exceptional adhesion to practically any surface. It has excellent corrosion resistance and sealing properties, and is highly alkali-resistant so there is no need for neutralization of new concrete. BOYSEN Rust-Off Gray Alkyd Metal Primer B-330 – a lead and chromate free, high rust inhibiting primer for interior/exterior steel and iron surfaces. BOYSEN® Metal Etching Solution B-71 – an acid type metal cleaner and rust converter that transforms rust and removes light deposits of mill oil. It destroys corrosion stimulators and properly conditions metal surfaces for painting. Paints work since it protects any metal surface from the diffusion process of water and air that surrounds it. Plus, it looks good on your gate! Talk to our amazing league of technical people at (02) 363-9738 local 417 to 418 for other urgent painting problems. We got you!